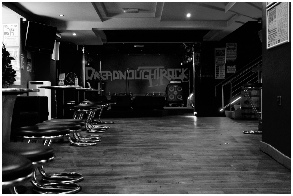 The Two Levels at Dreadnoughtrock allow you to enjoy your night out to the MAX. In the Run up to the Live session on the lower level you are more than welcome to enjoy a drink at our extensively stocked bar with very competitive prices sometimes matching bars in the area that provide no entertainment at all. 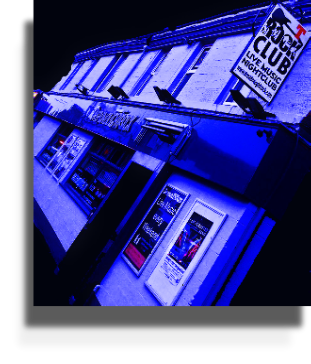 The keen Prices are duplicated in the Nightclub level too and with special offers constantly running that lets you focus on enjoying a great night in a West Lothian’s Premier Rock Venue. Live Music Sessions generally Kick off around the 9pm mark (please refer to the gig guide for exact times) and Rock through till approx 11pm. 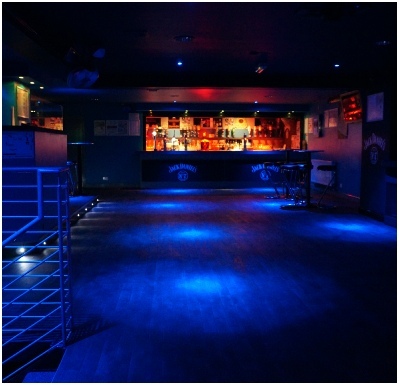 Access to the upper Nightclub level opens at 10pm so if the live music isn’t your thing or you need a wee blether you can still stay inside the club and simply nip upstairs for an hour before the Rock Disco gets fully fired up. After the Live session wraps up the night continues on the upper level with our Rock Jocks playing a massive selection of Rock from the last FIVE decades through till 3am. When both levels are open and after the live session wraps up you are free to come back down for a blether, a catch up or a wee breather after all that dancing. We see more and more folk not necessarily fully into rock music coming in for the first time as they love the flexible format, live music, safe and enjoyable atmosphere and our no nonsense dress code. 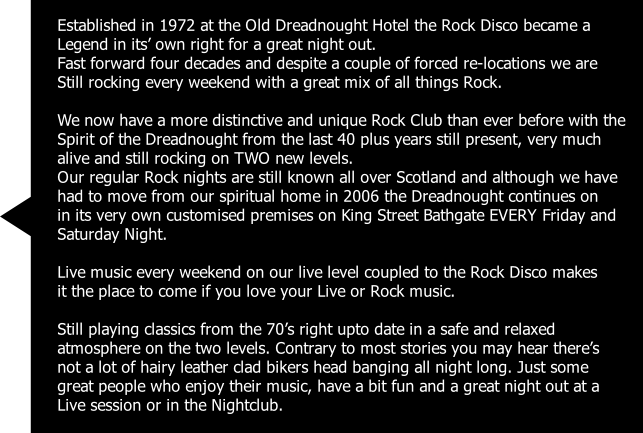 So hopefully we might see you one weekend for a great night in at Dreadnoughtrock. We have a very relaxed dress code for the venue - Jeans, trainers generally anything goes and normally does but do ask for any Bike Club Colours and Patches to be checked into the Cloakroom also strictly NO football colours are allowed. Entry is still at doorstaff and managements discretion. Some items of clothing or bags may be requested to also be searched & checked into the Cloakroom when you visit the club or entry may be refused. Cover Charges Vary depending on the Live session so please refer to What’s on page. Nightclub will get fully underway after the live session wraps up. We have a great selection of Drinks available on both levels that are the envy of many Live music Venues or Nightclubs and the only one in town that still serves a selection draught beers and ciders. Prices are on a par with local pubs despite the Dreadnought being a live music and Nightclub venue where some would instantly assume would be much more expensive. LOST PROPERTY : Please keep your personal belongings with you as we are not responsible for them if YOU happen to lose or leave them behind unattended. If you have left something behind please get in touch via email rockcrew@dreadnoughtrock.com and we will try to locate your items. 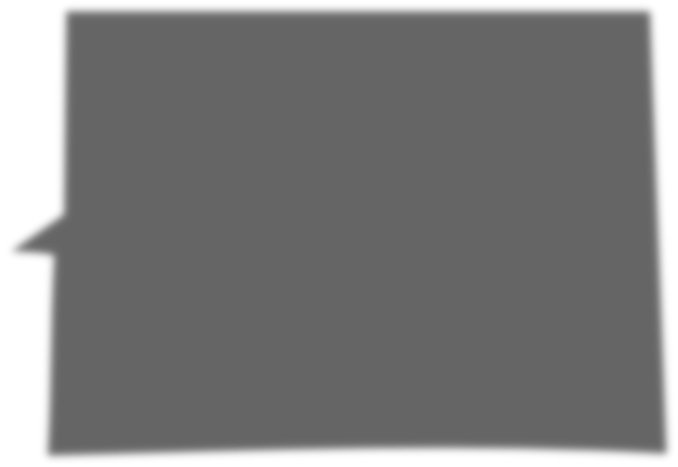 We operate and have a secure CLOAKROOM for a small charge to keep your jackets, bags and belongings safe.